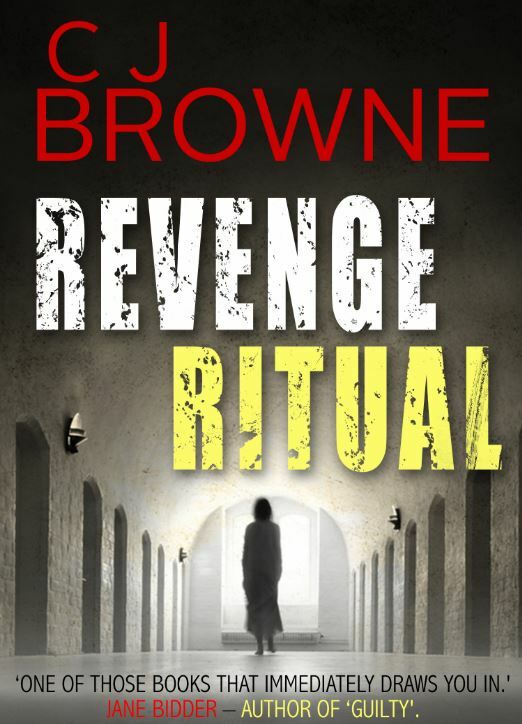 REVENGE RITUAL is a psychological suspense about successful young criminologist, Dr Kate Trevelyan, whose ambitions have taken her away from her Devon homeland. Thirteen year old Polish migrant, Micki, wishes he could get back to his and escape the daily racist taunts and bullying. Both feel out of place in Ladram Heights, the new town destroying the scenic villages and beautiful beaches along Devon’s Jurassic Coast – where gangs are replacing holidaymakers. Kate’s there to investigate the recent hostility towards migrant workers, while Micki just wants to avoid the demonstrators. Their paths cross when Kate’s father and Micki’s mentor dies in a house fire. Neither believes the official verdict of accidental death and join forces to find his killer. But Kate has no idea that someone is studying her. Or that her investigations into her father’s death will reveal a family secret – with horrifying consequences. Jane Bidder – author of ‘Guilty’ and ‘The Witness’. Maggie O’Neill. Professor of Criminology, University of Durham and Fellow of the Wolfson Research Institute for Health and Wellbeing. REVENGE RITUAL is CJ’s first novel. The idea for REVENGE RITUAL came from CJ’s work for the Home Office. In 2004 the England football team crashed out of Euro 2004 and the sleepy market town of Boston in Lincolnshire was rocked by riots. 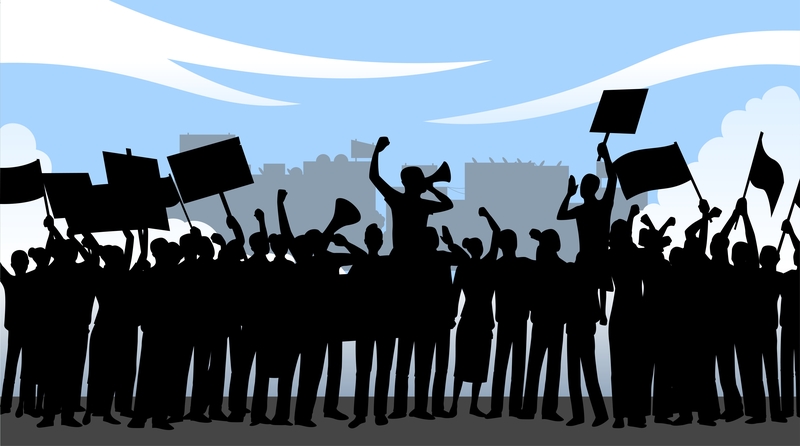 It was the first large scale disturbance in the UK aimed at migrant workers – but it’s not been the last. CJ was the Home Office Advisor tasked with finding out why. The work involved bringing local residents and migrant workers together to share difficulties and find solutions. It contributed to the formation of the Gangmasters Licensing Authority and is just as relevant today. Just finished reading Revenge Ritual, which I bought at C.J. Browne’s paperback launch in Sidmouth in December. and were instead of where. All of which would have been spotted if someone had taken the time to actually READ it before going to press. And the only mistake was that DS Jacqui Sunday’s brother was the manager of Belmont Hotel on page 185, but by page he was her cousin!!! Otherwise a VERY GOOD read, and I hope that Dr K has another outing! I shall certainly be looking out for this eventuality. I’m sorry that the proofing errors distracted from the story. I was disappointed about the quality of the editing too. But glad that you enjoyed the story and yes, Kate will be venturing out again in book two of the series. Super! I look forward to reading more of her activities!